I never reread my work once it’s published—except when I read pieces aloud to you, at readings. I let go and I don’t look back. So it’s a peculiar thing to be looking back. 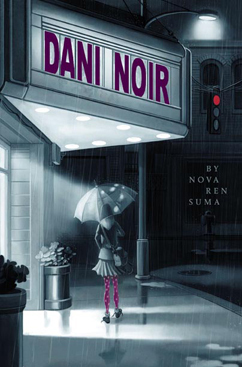 I remember writing Dani Noir, watching all those noir movies to get in the mood, and how much fun it was. I just finished rereading and editing the whole book, and I think it’s really cute. I like this book. It’s what I meant it to be. 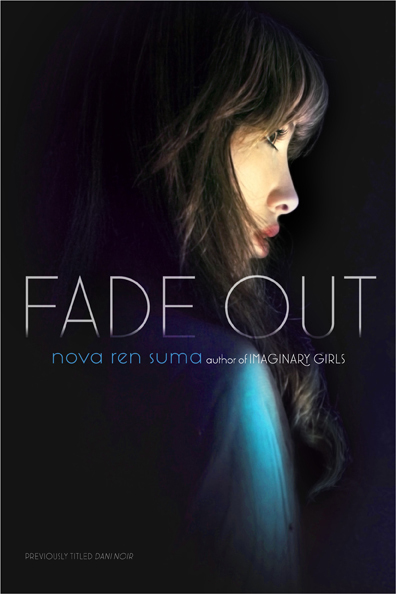 I’m happy that Simon Pulse is giving it a second chance as Fade Out. Now, to return to 2012—our new year!—and into the deep, dark trenches of 17 & Gone. I’m already working through my New Year’s Resolutions, and part of that is living the life I’m living, being the writer I am instead of what I think anyone else wants me to be. I can’t be. 17 & Gone is exactly what I mean by this, so you’ll see soon enough once revisions are done. This is the year I write solely for myself and no apologies. How freeing. What’s different for you this year? Let’s make it happen.